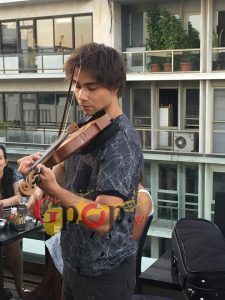 Overlooking Syntagma Square and the Greek Parliament, the Greek and not only fans of the Eurovision winner Alexander Rybak met . 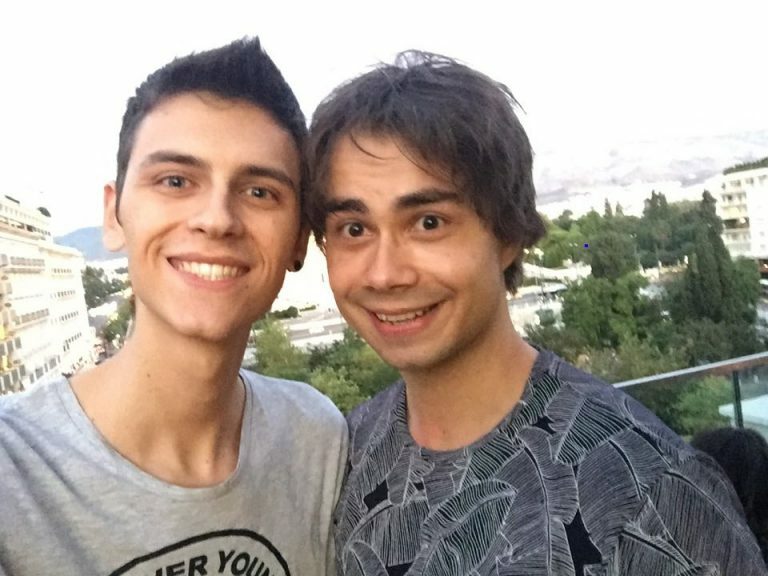 After Warsaw and Constantinople, he decided to make his holidays for another year in Greece . 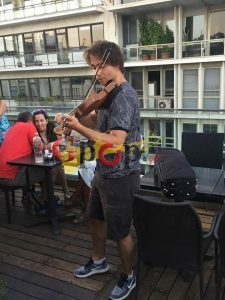 He, through his personal social media, published a photo informing and inviting those who want to meet him on Saturday evening, August 19, at Meet & Greet, which was also found in Athens. 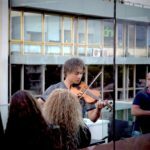 So we went to the famous cafeteria in the city center for a surprise party and although August the world was flooded with the place where the performer was. 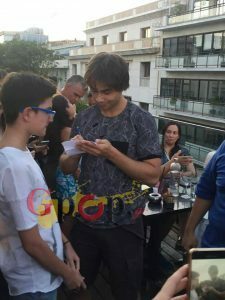 He autographed and photographed with each one of those who attended the event and discussed with them as he knew for 2 hours all his enthusiastic fans. 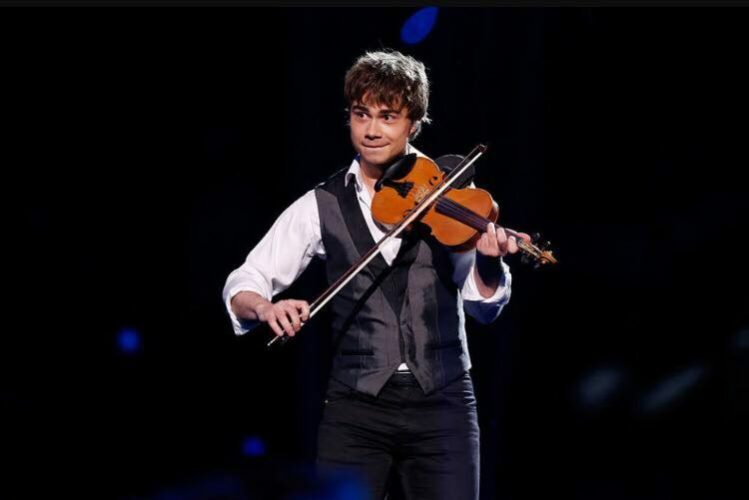 Although he was tired and influenced he did not hesitate to play the violin the instrument that marked him. 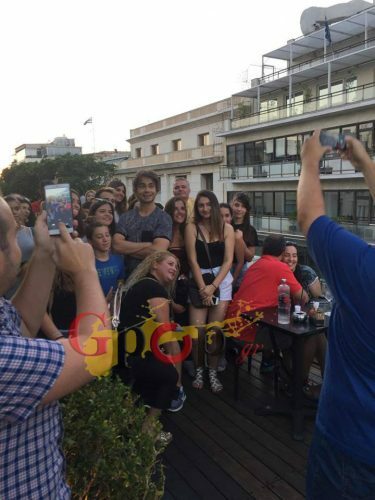 Gpop.gr was there and immortalized him and secured exclusive photos for his readers. 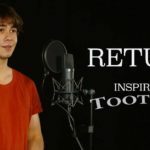 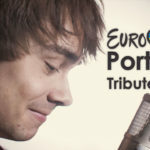 The singer from Norway who impressed a jury and a jury on the well-known song contest won the top spot with many dozen and difference from Iceland, which was in second place with the Fairytale song .